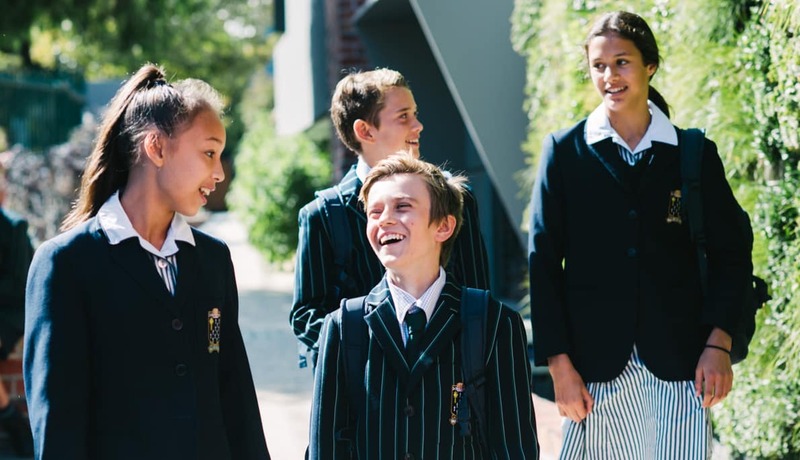 We are Bayside’s school of choice and one of Melbourne’s premier independent, coeducational schools. 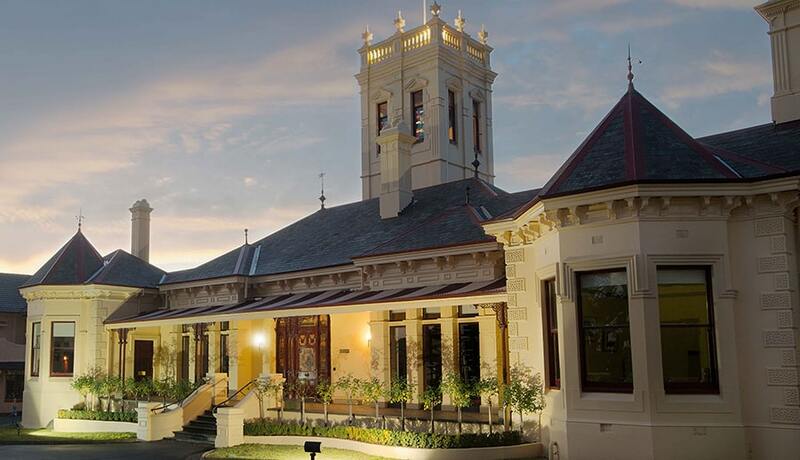 For over 100 years we have provided young people with exceptional educational experiences. Generations of graduates have enjoyed and thrived on the wonderfully diverse opportunities on offer at our College; opportunities that we always have and always will offer in an unrivalled atmosphere of love and commitment to developing the whole child. This is what we mean when we speak of ‘an education for life’. Our students excel academically and enjoy access to first-class facilities and an outstanding array of cocurricular experiences. We seek for them to become selfless citizens, who understand that their education is not about what it can bring to their life, but through them what it can bring to the lives of others.